I have made the decision to go forward with training for my very first 1/2 marathon! I plan to run the White Rock in Dallas on December 13th. I used to HATE to run. In high school I remember our cheer coach making us run 2 miles at the track. I thought I for sure would die right there. HS girls, do you remember this? It was pure torture. My dad is a runner. 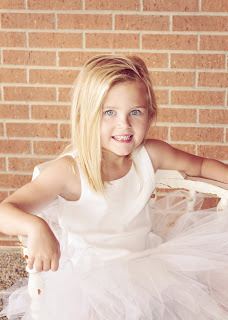 Since I was tiny I remember him waking in the dark hours of the morning and going for a run. Usually a few miles. He ran races, and a few marathons. Running is not genetic!!! Through the years I have given running a try. It is usually short lived. This past January I started a running program thru my church. I was tired of paying for a gym membership and wanted to give running yet another try. I started out very slow, ran my first 5K, then another. I can say now that when I am running it actually feels good. I've been busy with bootcamp the last few months so my running has been here and there. I ran 3 miles the other day in the heat and kept thinking, OH MY, I'd still have 10 more to go!!! Say a prayer for me over the next few months. Pray that my almost 32 year old body can hold up during the process. Also, Geoff is planning on doing the Marathon the same day-- pray our running schedules won't conflict as we train! 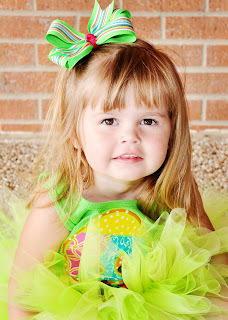 The girls took some tutu photos in Waxahachie over July 4th weekend. 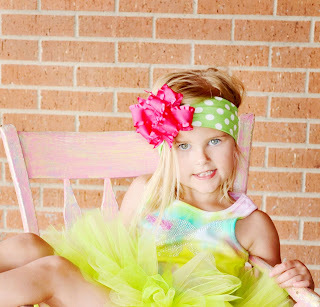 My brother's sister-in-law makes adorable bows and tutus. 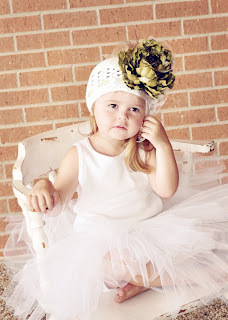 Kutie Patootie Couture. 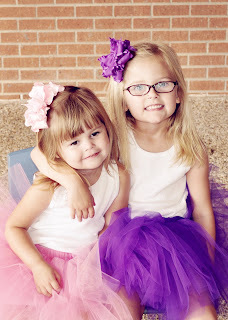 And an old family friend, Tiffani Siebert has started a photography business and she is awesome...Her are some of my favorite images of the girls. 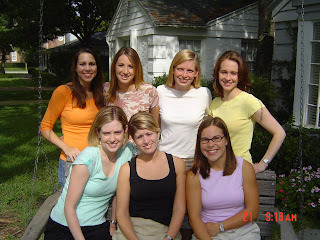 I was blessed with 6 awesome college girlfriends that the Lord placed in my life during my time at A&M. We all pledged Kappa our freshman year and became fast friends. We have so many fun and crazy memories. We actually ended our college days living in 2 townhomes that backed up to one another. We took out a portion of the fence to have backyard access. Our landlady wasn't real pleased with this. We are all spread about these days and are busy with kids and careers. But we have made it a priority to have yearly reunions. This year was really special because it was the first time that the 7 of us have ALL been together since 2005!! Here is a picture of us from our 2004 reunion. Here are a couple of pics from this year's reunion at Emily Leigh's house in the Woodlands. We had a ton of fun. Can't wait until next year's reunion. Next year will be 10 years since we graduated from college.